Biswa's Blog: Life of a Gamer! Passion defines your character. Passion gives you hope. Passion motivates you. Passion pushes you to give your best. Passion is the only thing which makes life interesting. People differ, perceptions differ and Passions do differ. Gaming is my passion. I love to play games. I do not care about platforms. Computer games, Xbox, PlayStation and mobile games equally attract me. As a kid, I loved to play video games and Mario was my superhero. I still remember the addictive “Snake” game which was launched by a mobile company. 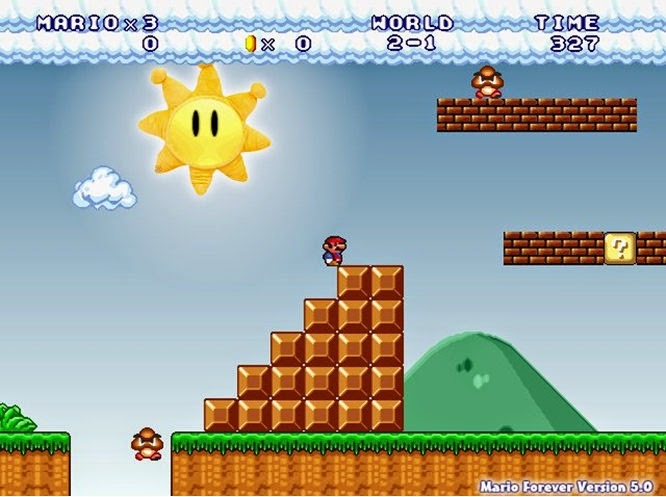 I loved that game and I do remember my highest score – 4460. My first computer game was “Prince”. 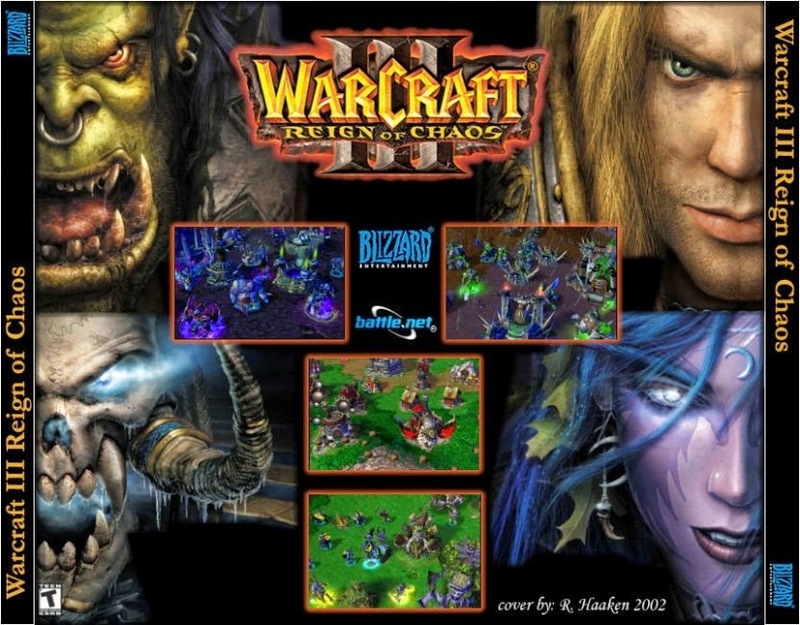 It was a DOS based game but the storyline and action was brilliant. 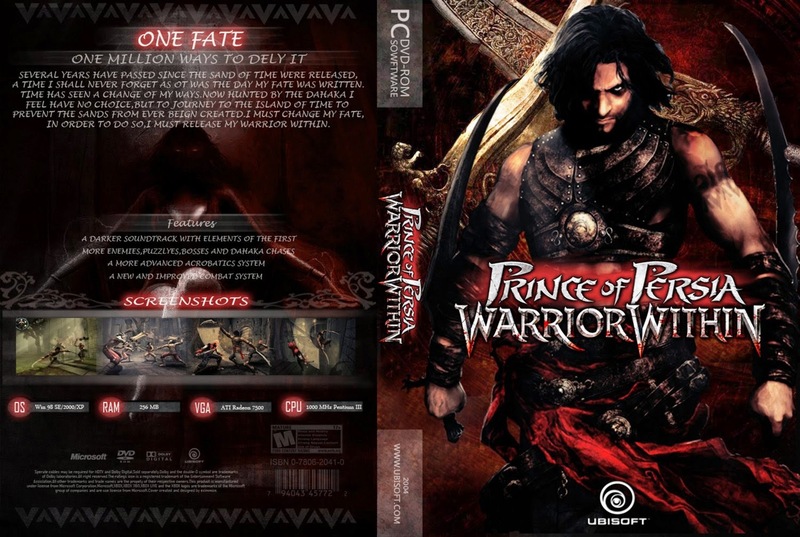 Then came the era of 3D games and I was hooked to the epic adventures of “Prince Of Persia: The Warrior Within”. I loved the multiplayer battles too. “Quake” and “Unreal Tournament” are still at top of my all-time favorite games. As I grew up, I migrated to strategic games. I loved the concept of controlling each and every character with precision. The fate of my city was in my own hands. It was a GOD like feeling. 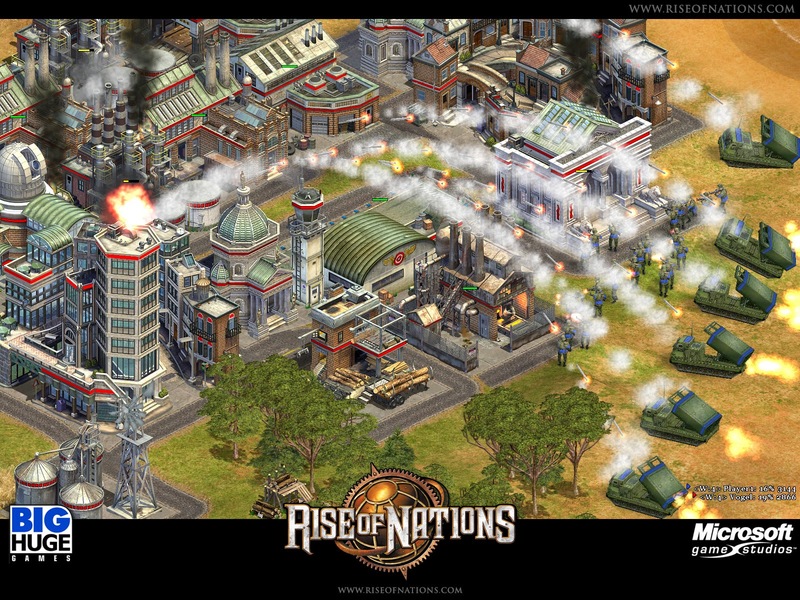 I sincerely loved “Age Of Empires”, “Warcraft”, “Rise Of Nations” etc. Recently I have not been able to chase my passion with dedication because of workload. But this has to change. I will make a resolution this New Year to rediscover my passion for gaming. I will definitely spend more time doing what I love to do – play games, games and more games! And I have chosen the lightning speed of Micromax Canvas Tab P666 to be the perfect companion in my mission. Micromax Canvas Tab P666 is powered with 1.2 GHz Intel Atom processor so that gameplay will be faster and better and touch will be more responsive while taking out an army, thanks to Intel’s Hyper-Threading technology. It has 1 GB ram so latest and resource hungry games can run smoothly. I can play games and listen to music at the same time as Micromax Canvas Tab p666 is laced with Intel’s Burst Performance Technology. Micromax Canvas Tab P666’s 20.32 cm WXGA IPS Display along with Intel Graphics Media Accelerator provides the much needed visual delight along with performance boost. The 800*1280 pixels screen resolutions will definitely make gaming under sunlight a delight. It has 3G connectivity so I can enjoy a multiplayer shooting game without any obstacle. And Micromax Canvas Tab P666 packs a punch with a mighty 4400 mAh battery. This means prolonged uninterrupted gameplay. It supports the latest Android version: Kitkat 4.4.2, so I do not need to worry about the compatibility issues of a few latest games. 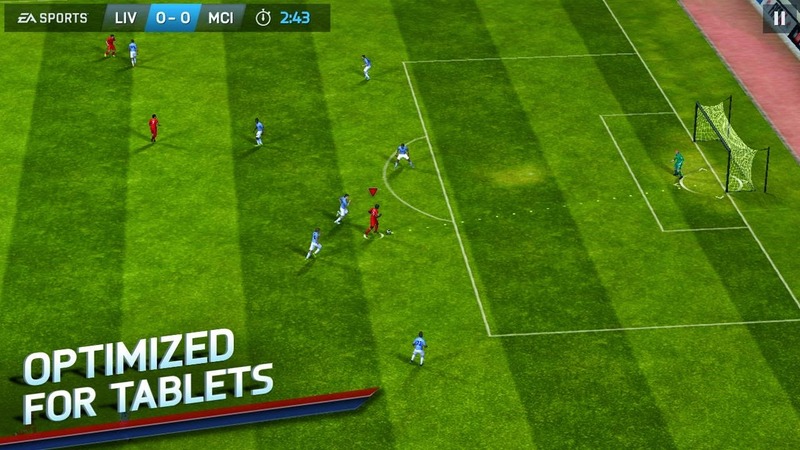 In short, Micromax Canvas Tab P666 is a perfect gaming device! Time to reload my gun. Hell Yeah! Or should I score a few goals in FIFA 2014? *This post is dedicated to all Gamers out there. Keep playing! *This post is a part of IndiBlogger's Happy Hours campaign .